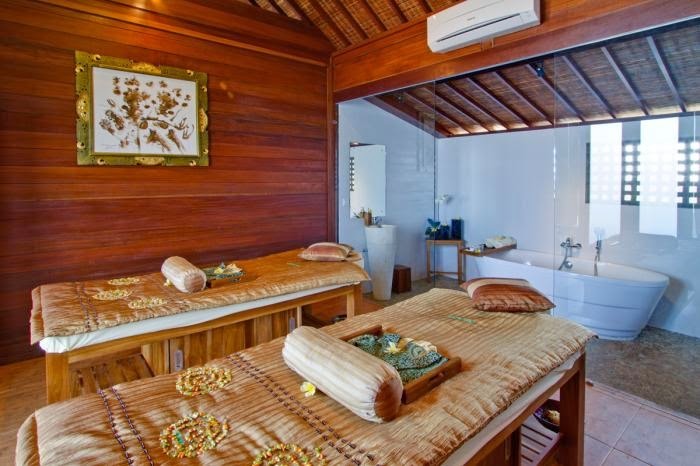 The basis of any good spa is their massage, and among the menu of massages offered here, the basic Balinese massage, their signature, is therapeutic and relaxing at the same time. 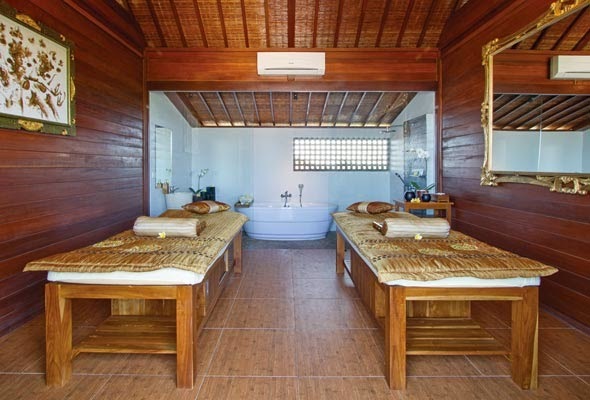 Lymphatic massages, hot stone and lomilomi are also on offer. As part of a larger group, Ambiente spas have built a reputation for their training programs which produces therapists who are experienced and well versed in the art of massage. A choice of male or female therapists is offered depending on the strength of massage you require. 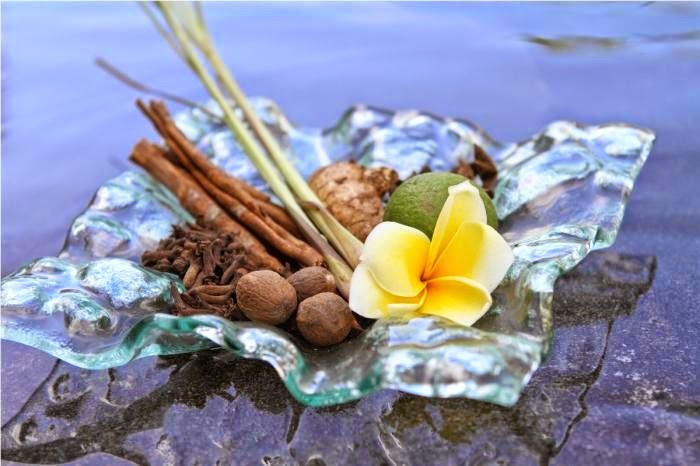 Aromatherapy oils, local spice blends and aloe vera comprise the range of exotic ingredients on offer. From scrubs to de-tox, circulation boosters and specific treatments for the scalp and the feet means this urban-style spa can offer everything a larger spa can, proof that size doesn’t matter. 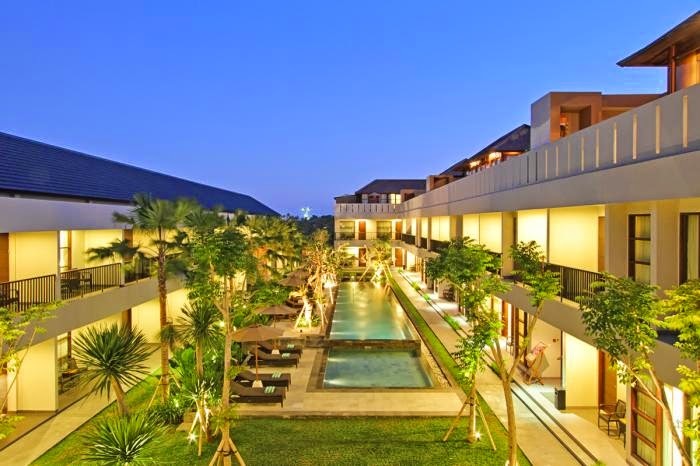 Ambiente at Amadea is perfectly positioned to provide an urban service, which still reflects Balinese spa traditions, a mix of modern and traditional that works well. 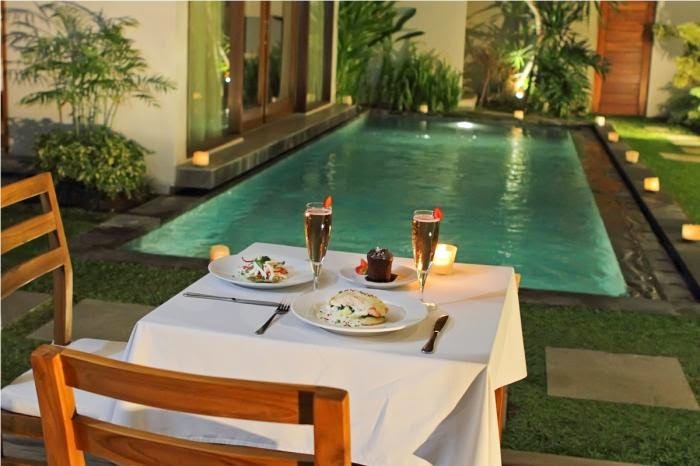 The clever design of the spa, which offers two double rooms and two single rooms, envelopes the guest from the moment you arrive, an escape from the heat and the bustle right on the doorstep. Relax and enjoy in capable hands at Ambiente.